Get the perfect look to let everyone know you are a big Chicago Bulls fan! 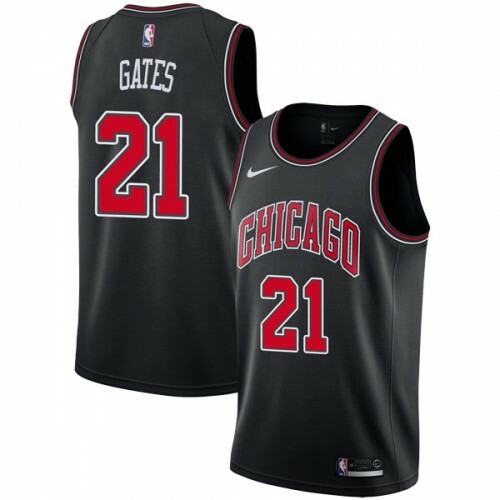 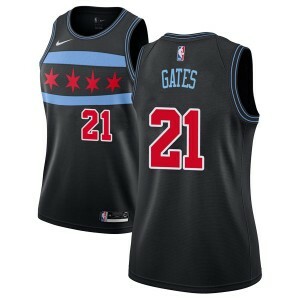 This Nike Chicago Bulls Swingman Black Kaiser Gates Jersey - Statement Edition - Youth is ideal for wearing out and showing off your passion for the Chicago Bulls. 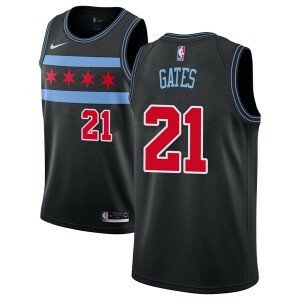 It features authentic team colors and a unique design with Chicago Bulls and Kaiser Gates graphics that will make you the envy of all your favorite team's faithful!